After I download the game, it asks me for a 30 digit serial code for installation. I obviously don′t have one because I′m downloading from this site. Has anyone run into this issue before? Was anyone able to solve it? I would appreciate any help you can provide. Thank you! Share your gamer memories, help others to run the game or comment anything you′d like. 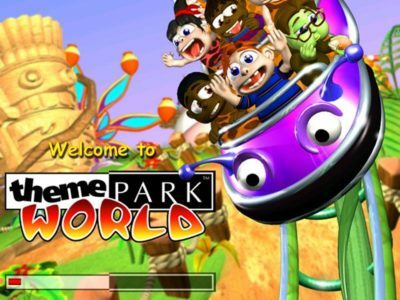 If you have trouble to run Sim Theme Park (Windows) first!